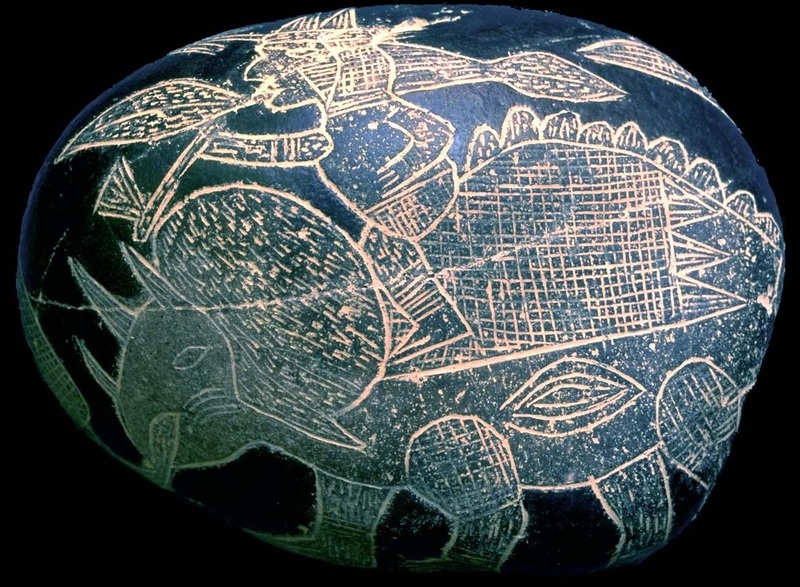 Home Mysterious Past	Do the Ica Stones prove that mankind coexisted with dinosaurs and had advanced technology? News of the find caught the interest of researchers and the eyes of the world turned toward Ica. Subsequently, the BBC produced a documentary on the discovery bringing an extraordinary amount of focus on the Peruvian Government. Under pressure to police the country’s antiquities, the Government arrested the farmer for selling the stones. Facing years of incarceration, the farmer recanted his story claiming he’d carved all 15,000 of the stones himself. He even demonstrated how he engraved the stones using a dental drill. The stones were labelled a hoax and the government considered the embarrassing matter closed. But the story would not go away. Many have asked, why don’t scientists simply date the stones and settle the matter? The problem is that stones without organic material trapped in them can only be dated according to the strata layer in which they are found. Since Cabrera’s stones come from some mystery cave which has never been identified, much less excavated, there is no way to date them.